Check AZ Lottery Winning Numbers – The Arizona Lottery is a state-owned agency in Arizona. It is also a member of the Multi-State Lottery Association (MUSL). Their mission is to support Arizona programs for the benefit of the public by maximizing revenue in a responsible approach. The games featured in the Lottery include Powerball, Mega Millions, The Pick, Fantasy 5, Triple Twist, and Pick 5. Also, a variety of instant scratch tickets, or Scratchers, are also offered. If you have been wondering about how to check the AZ Lottery winning numbers, this article will help you out. As you read further, you will get to know the right way to play, the current winning numbers for the AZ Lottery, and how to claim your Prize if you win. You must be at least 21 years old and be able to present a valid form of identification to purchase or redeem Lottery tickets. 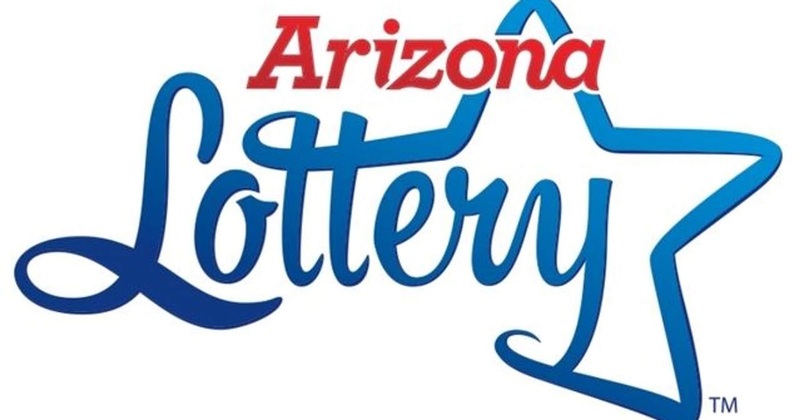 How-to-Play information can be found on your ticket, the Lottery’s website on the GAMES page, at any Lottery retailer, the Lottery’s Player Hotline at (480) 829-PICK (7425) in Phoenix, or (800-499-3798) in all other areas. The overall odds of winning are printed on all Scratcher tickets. Odds for each prize level, as well as the number of prizes remaining, are available by clicking on the individual game on the scratchers page. Accepted forms of payment vary and are at the discretion of the individual retailer. The Phoenix and Tucson Office Claims Stores only accept cash and business checks upon approval. Lottery tickets cannot be bought over the phone, by mail, or the Internet. Buy tickets only from authorized retailers. There are more than 2,900 licensed retailers across the state of Arizona. Never play a lottery (foreign or otherwise) by phone, mail, or Internet. It is against the law and increases your risk of falling victim to a scam. 1. Sign the back of your ticket. 2. Fill out the winner claim form. 3. Submit a signed ticket, claim form and your ID. You can also claim your prize in person at the Phoenix or Tucson office or by mail to P.O. Box 2913, Phoenix AZ. Complete and deliver the Winner Claim Form together with your signed winning ticket and government-issued ID to the Arizona Lottery at one of the locations below. Arizona Lottery offices are open Monday through Friday, except Holidays, 8 a.m. to 5 p.m. Send the signed ticket, completed Winner Claim Form and a copy of your government-issued ID (which includes your mailing address and signature) to the mailing address below. Be sure to keep a copy of all items, including the front and back of the ticket, for your records.